A 1989 graduate of the Virginia Military Institute in Lexington, Virginia, Gordy lives in Richmond VA with his family, and leads by VMI’s guiding principles: honor, integrity, teamwork and courage. Craig Weber is CEO and President of HCD. He was Chief Financial Officer & EVP/Corporate Development from 2008 to 2010 and has been a member of HCD’s Board of Directors since 2012. In addition to his work at HCD, Craig has been CEO, president, COO, chief strategy officer, corporate/business development officer and chief legal officer of high growth entrepreneurial and middle market companies. 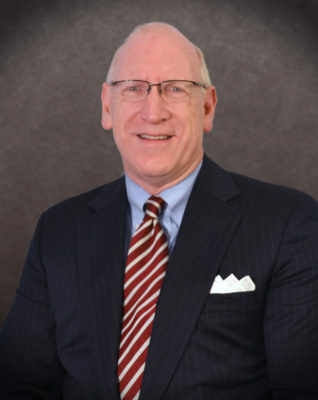 He practiced corporate law for twelve years at McGuire Woods and Sullivan & Cromwell and has served on a number of public and private company boards of directors. Craig received his MBA from The College of William & Mary, J.D. from the University of Virginia and B.S. degree from Cornell University. Dave Bosher has been an advisor to HCD since 2015 and serves in a fractional Chief Financial Officer role. Dave’s experience prior to HCD includes Chief Financial Officer roles at Snagajob.com, Inc., Payerpath, Inc. and Cadmus Communications Corporation. Dave received a B.S. in Business/Accounting, and a Master’s in Business Administration, from the University of Richmond. Jeff is responsible for overseeing the development of HCD’s technology innovations and digital solutions. He previously served as VP of Card Partnerships Technology at Capital One, where he led over 90 teams and 500 individuals in technology transformation and operations for co-branded and private credit cards. Throughout his career, Jeff has held numerous roles in technology leadership, including Director of Engineering at Aether Systems and Chief Information Architect at GE Information Services, as well as consulting roles at McKinsey & Company and Accenture. Jeff graduated from the University of Virginia with a Bachelor of Science and Master of Science in Commerce with concentrations in Finance and Management of Information Technology. Linda has over 25 years of operation and call center management experience with large corporations such as Xerox Government Healthcare, SunTrust and JP Morgan Chase. She received her B.S. degree from West Chester University. Gene Quigley has responsibility for driving HCD’s overall sales strategy and revenue. Before joining HCD in December 2018, Gene spent 18 years leading and developing high performing sales teams in the medical supply industry. 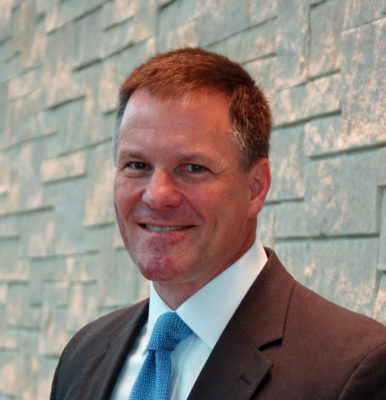 He has served as Regional and National Sales manager at Bayer Healthcare, National Sales Director at CCS Medical, VP of Sales of Byram Healthcare, and most recently a SVP/General Manager, Medical Supply Division at NuMotion. Sean Riley is responsible for HCD’s manufacturer, distribution, and GPO relationships in addition to the growth of manufacturer referral programs. 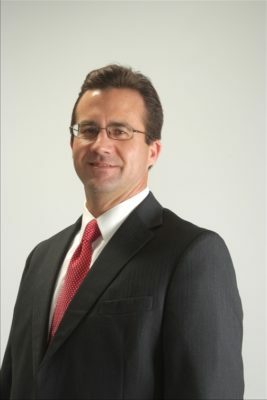 He most recently spent fifteen years in leadership roles at McKesson Corporation, including Vice President of Marketing with responsibility for Home Care and Long Term Care, where he also held responsibility for strategic planning, portfolio development, and sales team programs. Sean earned a B.S. in Marketing from San Diego State University and an MBA from Pepperdine University, and has served on the Board at Virginia Association of Free & Charitable Clinics since 2012. With more than 20 years of legal experience with national law firms and Fortune 500® corporations, Lisa joined HCD in February 2019 as General Counsel and Corporate Compliance Officer. 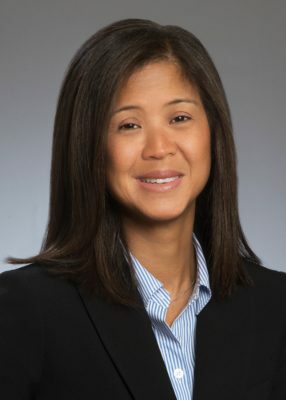 She previously served as Chief Counsel of McKesson Corporation, where she oversaw legal, regulatory and compliance matters for its Medical-Surgical division in Richmond, Virginia. Lisa has significant experience working in healthcare distribution, particularly with long-term care and home care customers, government agencies, and suppliers. Most recently, she supported McKesson’s mail order billing company and focused on reimbursement issues, licensing, and government audits. Lisa received her J.D. from American University, Washington College of Law; and B.A. degree from the University of Puget Sound. She also serves as a Field Instructor with the University of Richmond Law School.